In a comprehensive eye examination, our doctor will assess the health and functioning of your eyes and determine whether glasses are needed. This assessment includes tests that measure visual acuity, eye muscle coordination, pupil function, color vision, spectacle refraction (glasses prescription), intra-ocular pressure (glaucoma test), lens clarity (cataract check), and retinal health with or without pupillary dilation. 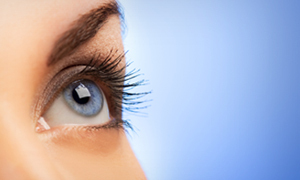 Patients need eye examinations to ensure good ocular health and maintain clear vision. 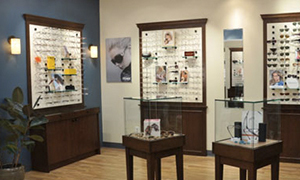 According to the American Optometric Association, children who need glasses should be examined annually. 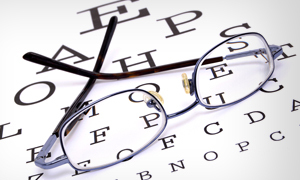 For adults ages 18-60, an eye exam is recommended every 1-2 years. 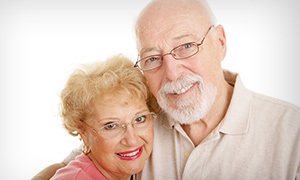 For seniors 61 and older or for those at risk patients, more frequent exams are recommended. Patients at risk for ocular disease manifestations are those with a family history of eye disease (i.e. glaucoma, macular degeneration, retinal disease, etc. 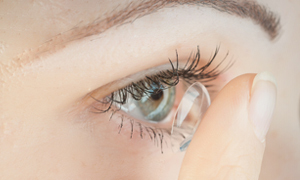 ), diabetes, high blood pressure, high cholesterol, patients taking certain medications or those who have undergone eye surgery or sustained previous eye injuries. © Pinnacle Eyecare, 2017 All Rights Reserved.